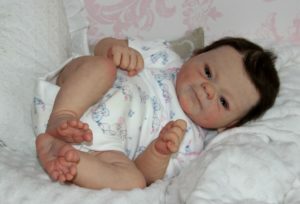 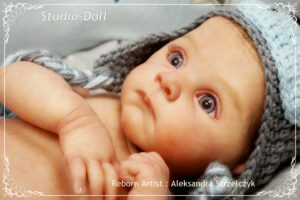 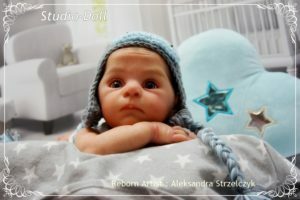 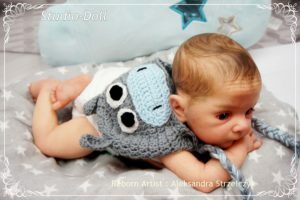 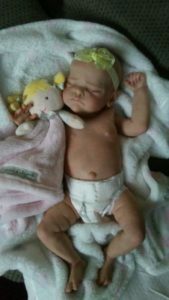 This gorgeous Adrie Stoete Reborn Baby is currently for sale on ebay. 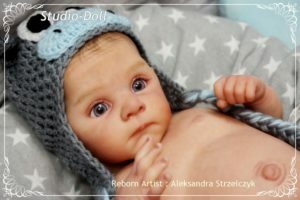 Please note I am not the artist of this beautiful baby. 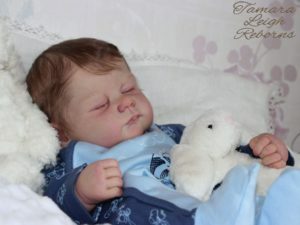 exactly like the real babies. 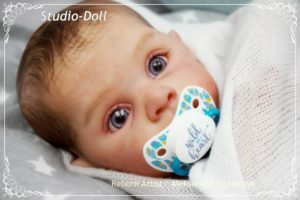 Many tramsparent layers of painting to real baby skine .